After students complete this course, they will understand the body mechanics of patient movement, principles of safe reaching and pulling, urgent and nonurgent moves, how to move patients as a team, types of patient packaging and moving equipment, how to protect from injury when moving patients, and the use of medical restraints. 1. Describe the technical skills and general considerations that are required of the EMTs during patient packaging and patient handling. 2. Define the term body mechanics and discuss how following proper patient lifting and moving techniques can help prevent work-related injuries. 3. 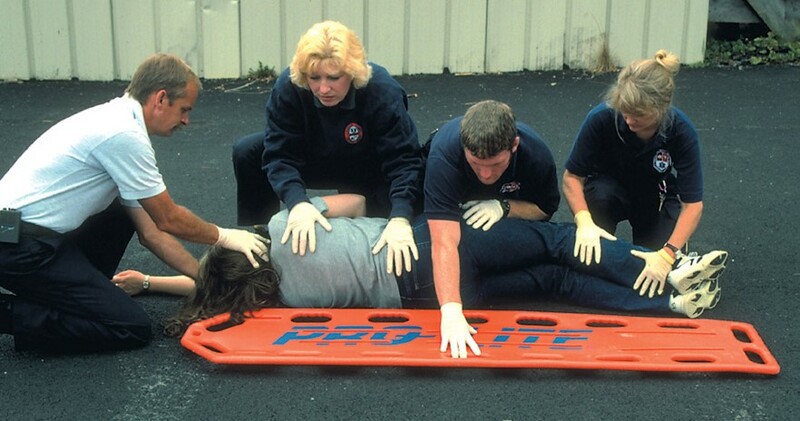 Describe the guidelines and safety precautions the EMT should follow when lifting and carrying a patient on a stretcher or backboard, and identify how to avoid common mistakes. 4. Describe the guidelines for lifting a patient, including using a power grip and using a sheet or blanket. 5. Explain how to carry patients safely on stairs, including the selection of appropriate equipment to aid in the process. 6. 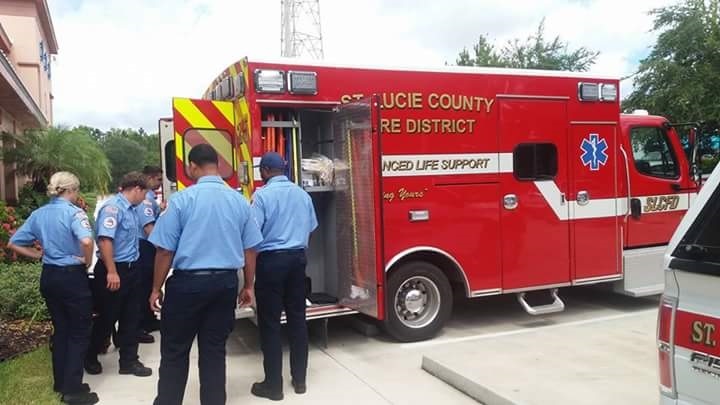 Summarize the general considerations required to move patients safely without causing them further harm while simultaneously protecting the EMT from injury. 9. Discuss special considerations related to moving and transporting geriatric patients and guidelines that must be followed during their lifting and moving. 10. Define the term bariatrics and discuss the guidelines for lifting and moving bariatric patients. 1. Perform a power lift to life a patient. 2. Demonstrate using a power grip. 3. Perform the diamond carry to move a patient. 4. Perform the one-handed carrying technique to move a patient. 5. Perform a patient carry to move a patient down the stairs. 6. 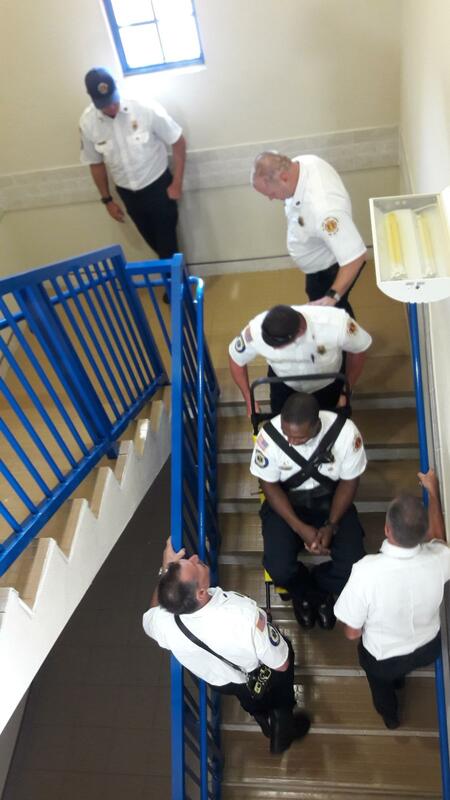 Perform a patient carry using a stair chair to move a patient down the stairs. technique used for performing log rolls. 8. Demonstrate how to perform an emergency or urgent move. 9. Perform the direct ground lift to lift a patient. 10. Perform the extremity lift to move a patient. 11. Perform the direct carry to move a patient. method to transfer a patient onto a stretcher.